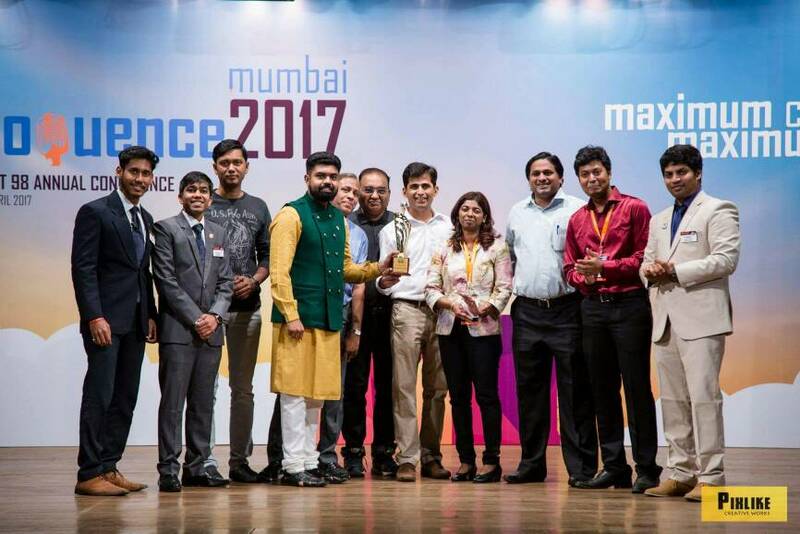 TCS Maitree Toastmasters Club, Mumbai won the coveted Diamond Club Award at Eloquence 2017. - Established in 2004, TCS Maitree Toastmasters Club is the oldest club in Mumbai. - President's Distinguished 2011-12 and 2012-13, the Club has achieved its first Golden Gavel award in 2012-13. - TCS Maitree Toastmasters Club won the Ace Club of Division D for 2011-12, Outstanding Club of Division D award for the year 2012-13 and Best Club of Division K award for the year 2013-14. - Won Best Newsletter Contest: District 41 named Communique! as “Best Newsletter". - TCS Maitree Toastmasters Club, Mumbai has been recognized by Toastmasters International (TI) for gaining highest number of new members through 1+1 campaign. TI has awarded top 20 clubs in the world (TI has more than13500 clubs worldwide).